Russia’s oil production in September hit a new record for the post Soviet era, at 10.74 million barrels a day (mbd), according to Rusmininfo. Output was up by 0.4 percent compared to August. The previous best performance was recorded in March at 10.71 (mbd). “The low oil price had no impact on the production plan,” an oil and gas analyst at Deutsche Bank said. Russian oil firms have increased profits and output since a weaker domestic currency has protected their business. The depreciating Russian currency cuts costs and taxes for the companies that generate earnings in US dollars but pay most of their expenses in rubles. Gazprom’s oil subsidiary, Gazprom Neft had earlier reported a 47 percent increase in second quarter net profit and its output was up 25 percent. Russia’s second-largest oil producer, Lukoil boosted output in the first half of the year by reducing spending as a weaker ruble cut costs. The company stated capital expenditure was cut by 31 percent to $5.32 billion mostly due to the ruble devaluation. In early August, Goldman Sachs upgraded Rosneft, Bashneft and Gazprom Neft to ‘buy’ and named Lukoil its ‘top pick’ in the energy industry. 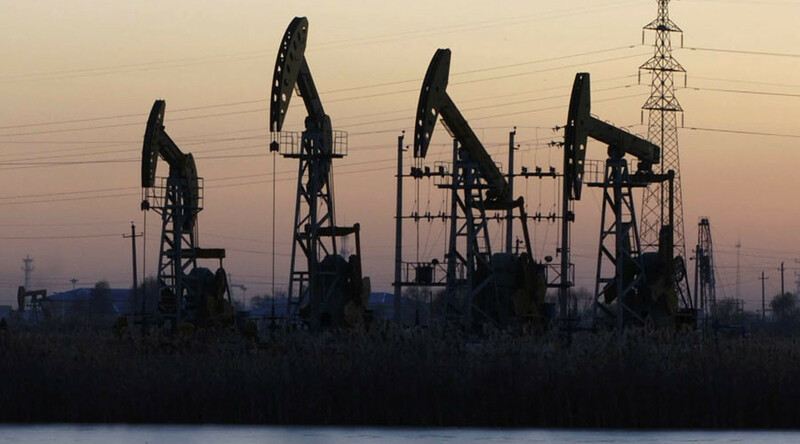 The rating agency also predicted Russian crude production to grow by 1.1 percent this year. Meanwhile global energy players such as BP and Shell are struggling with plunging crude prices, as their profits fall. The companies announced massive job and spending cuts, following a serious drop in second-quarter profits. On Sunday, the world’s largest crude exporter Saudi Arabia announced big cuts in November oil sales to Asia and the US. It wants its production to stay competitive with rival suppliers. In a list of official prices sent to customers, state owned Saudi Aramco cut the price of light crude deliveries to its main market Asia by $1.70 a barrel. The company also cut its prices for heavy oil by $2 a barrel to the Far East and by 30 cents a barrel to the US. The slash in the oil price followed last month’s cuts by Iran, Iraq and other Middle Eastern countries. OPEC’s kingpin Saudi Arabia is the main stumbling block for the cartel. Last month OPEC, which is expected to boost crude production despite the glut in the global oil market, said it might cut output. However, the change of policy isn’t possible without key producer Saudi’s approval which has been refusing to cut output ever since. Global oil prices fell to their lowest level in six years amid a global supply glut, below $50 per barrel in September from over $100 last August. On Monday, Brent futures for November were trading 54 cents higher at $48.67. Futures for the US West Texas Intermediate (WTI) were also up 51 cent at $46.05.